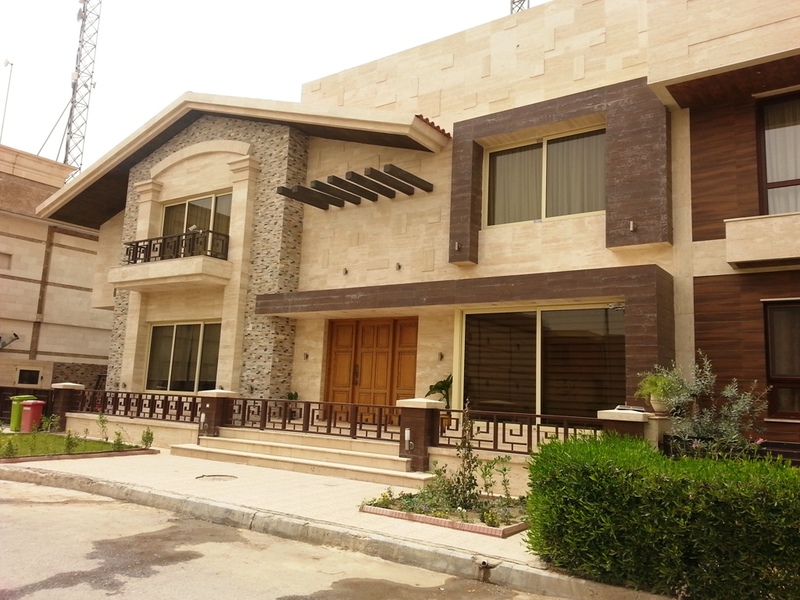 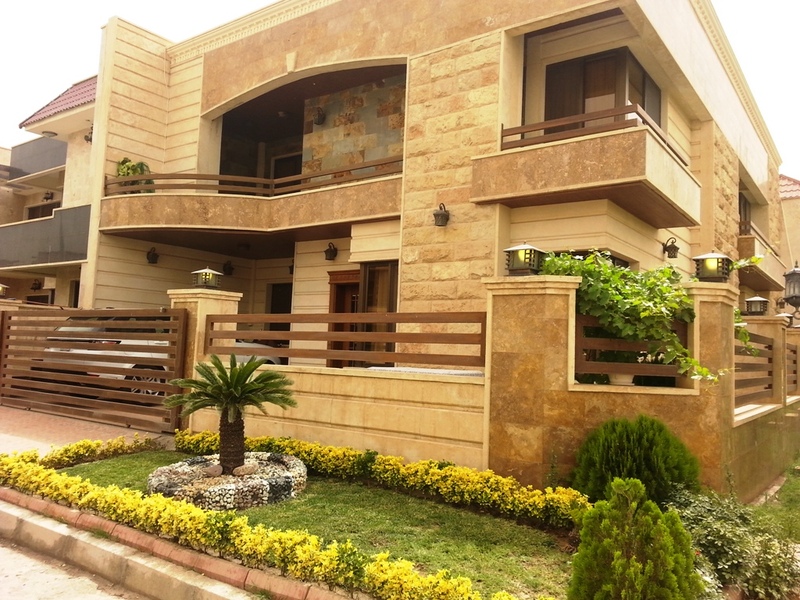 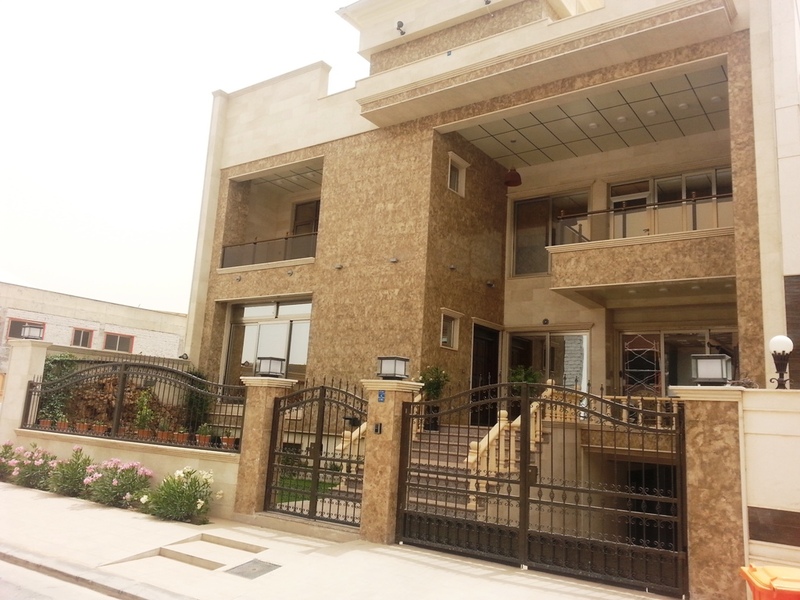 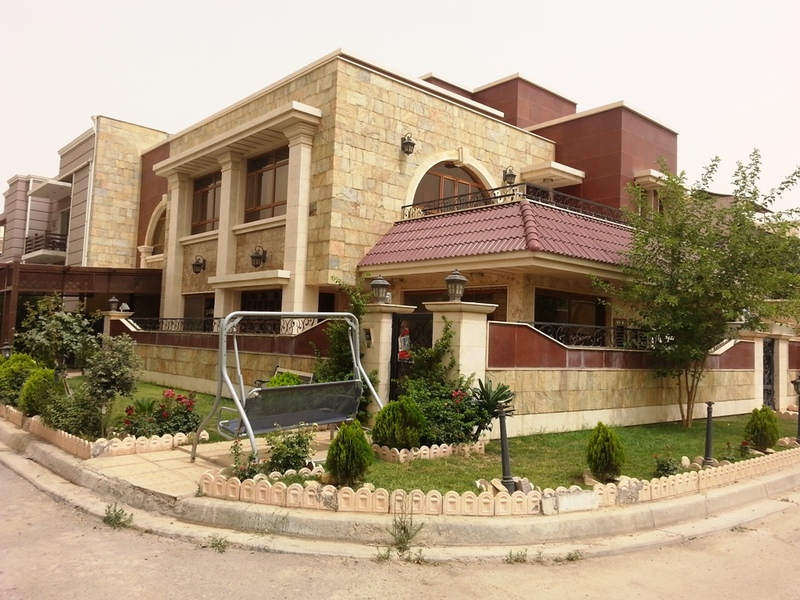 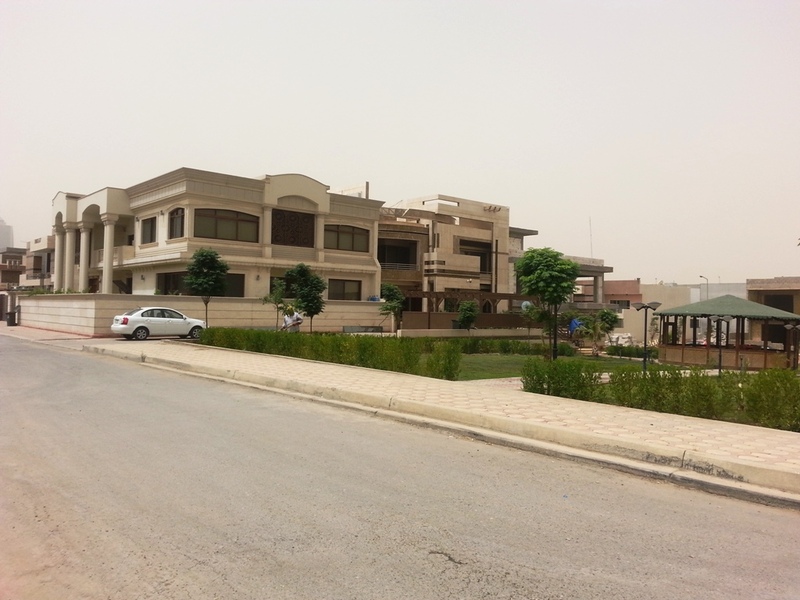 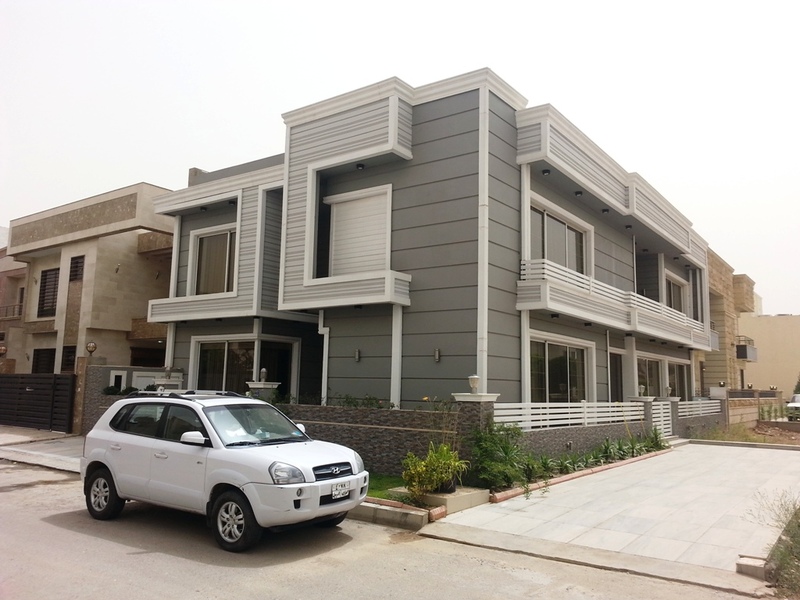 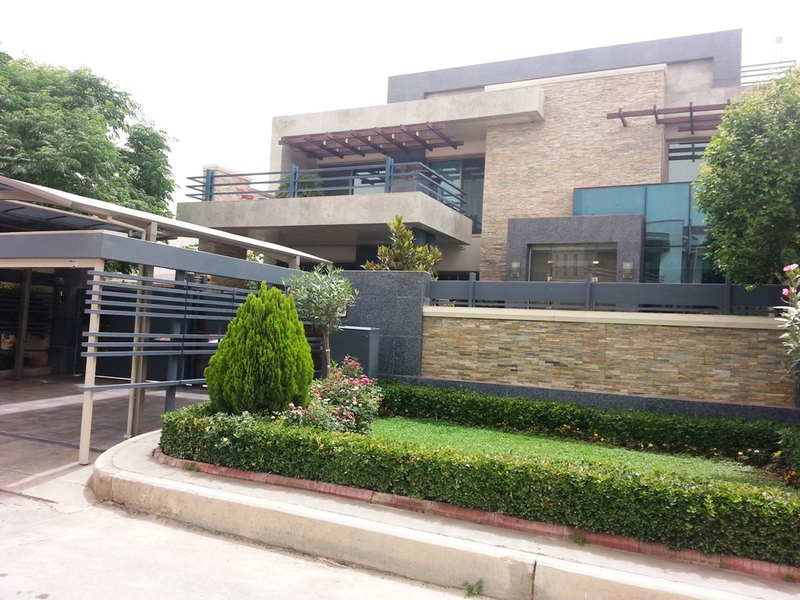 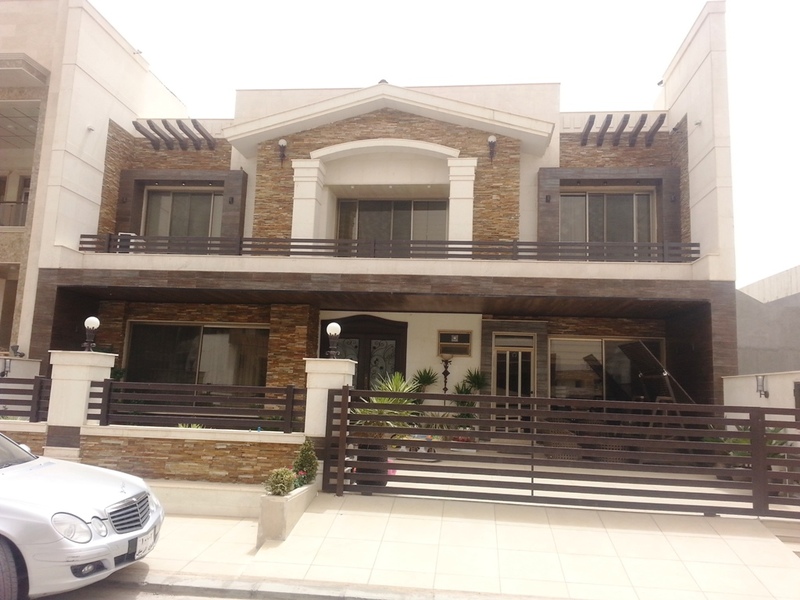 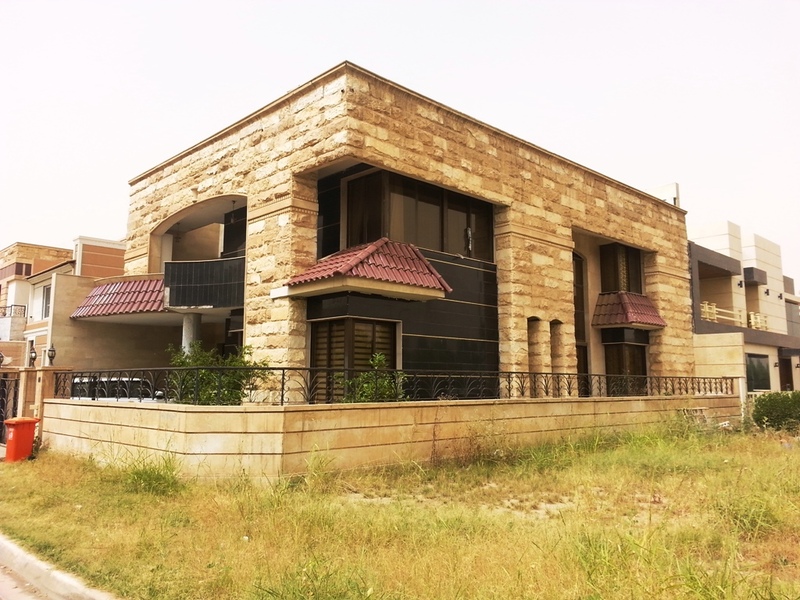 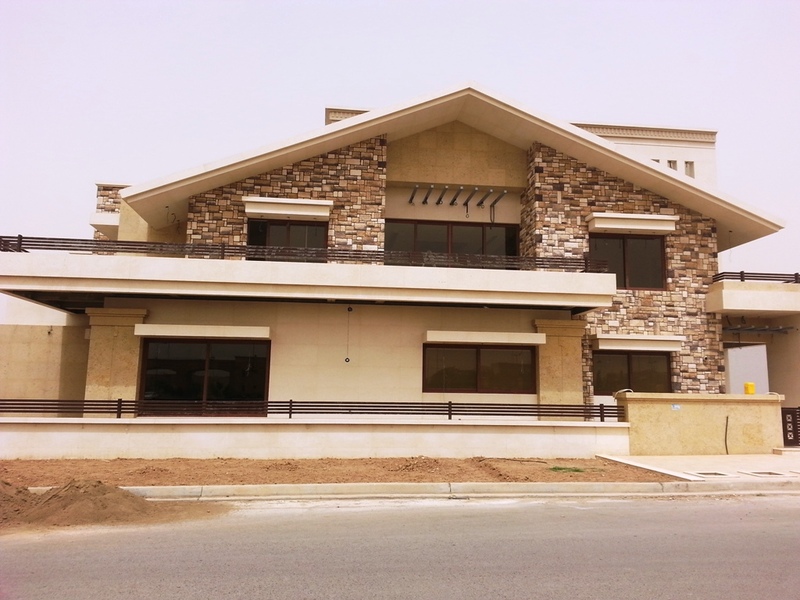 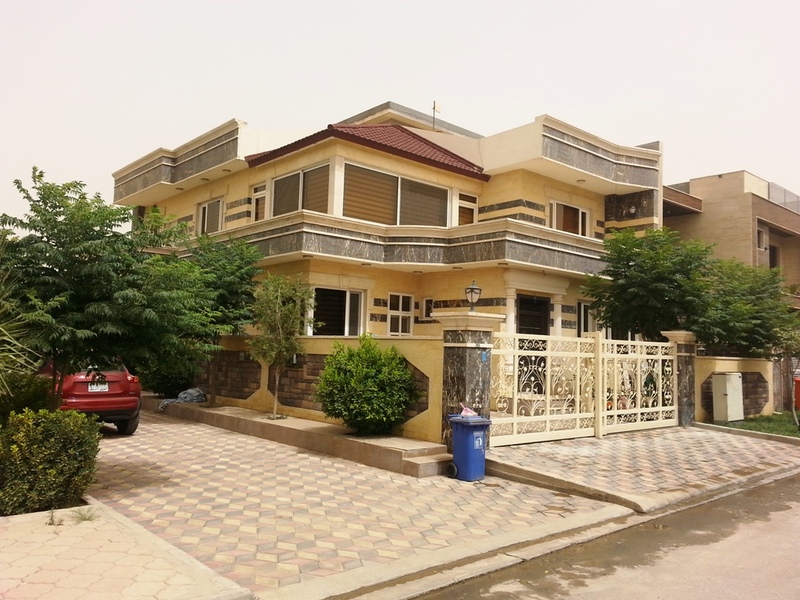 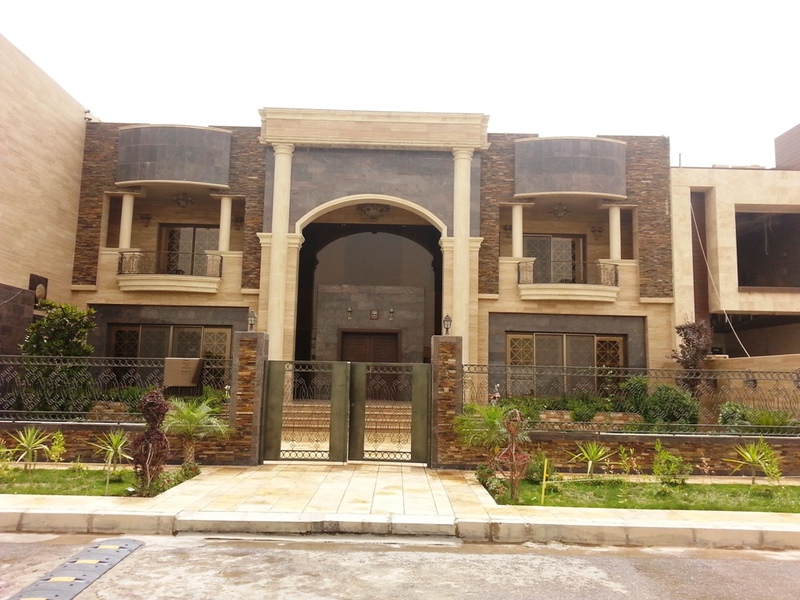 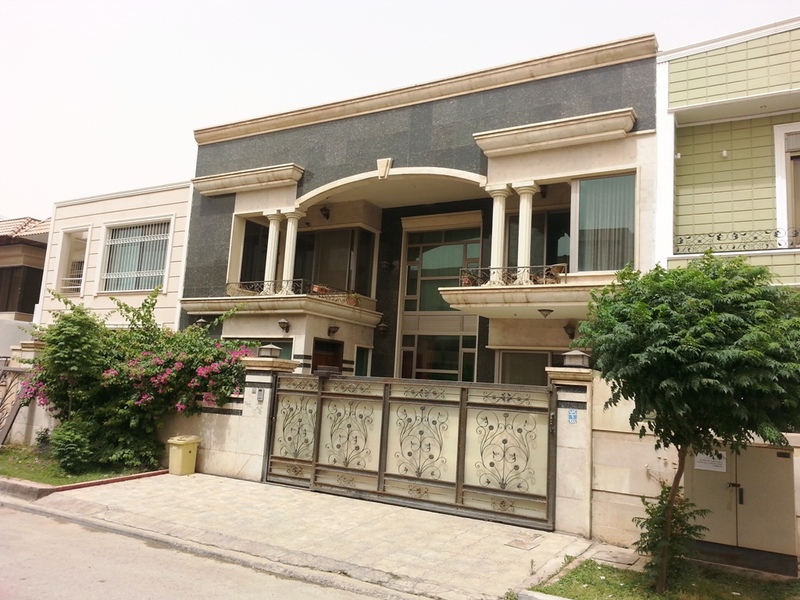 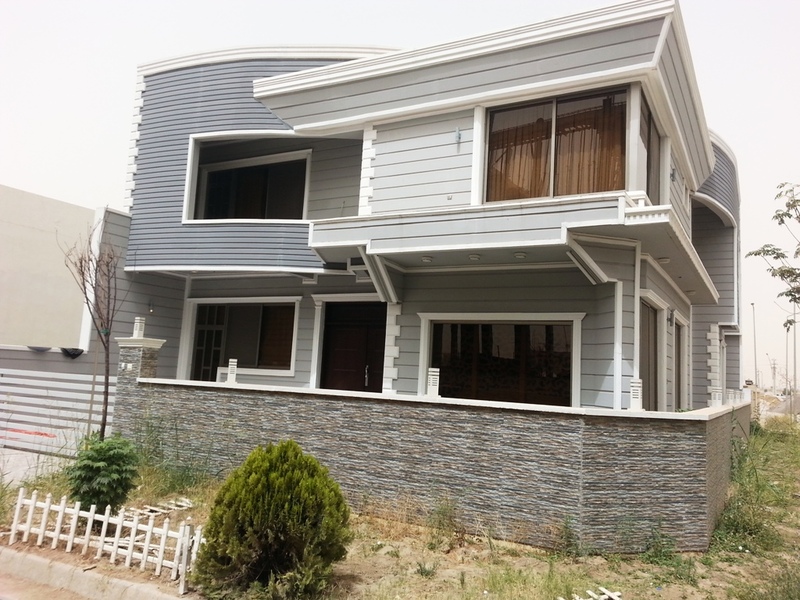 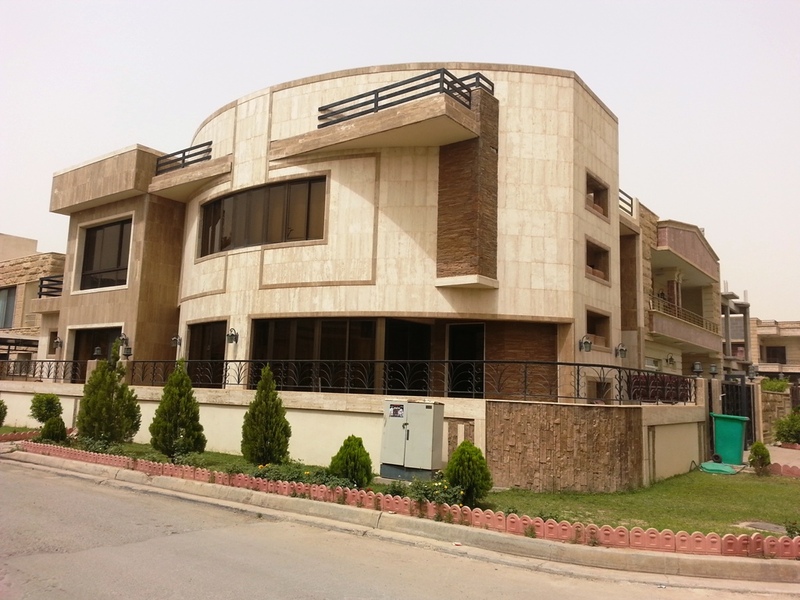 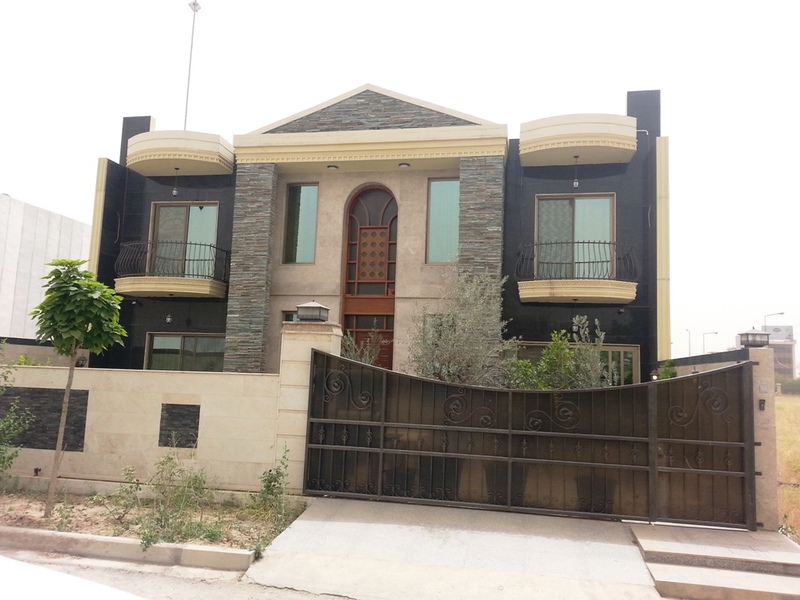 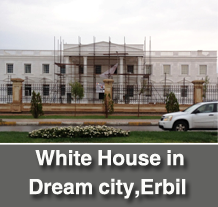 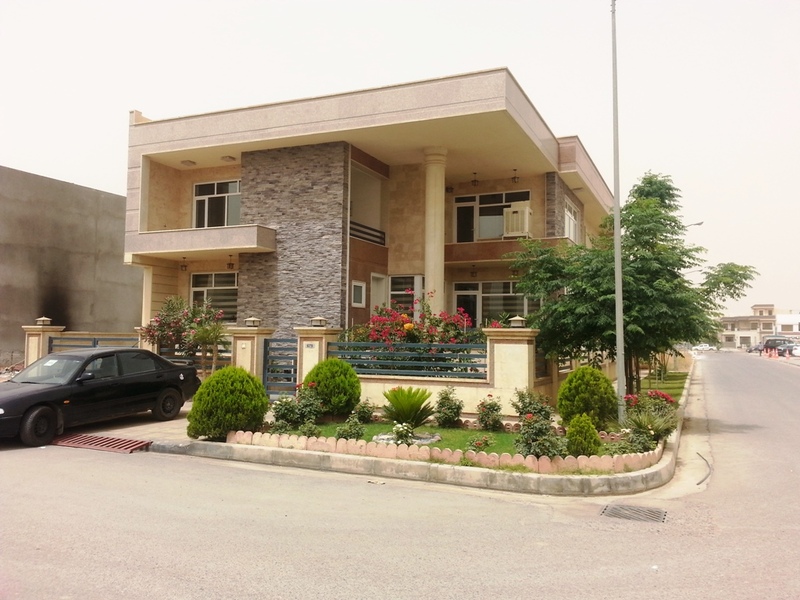 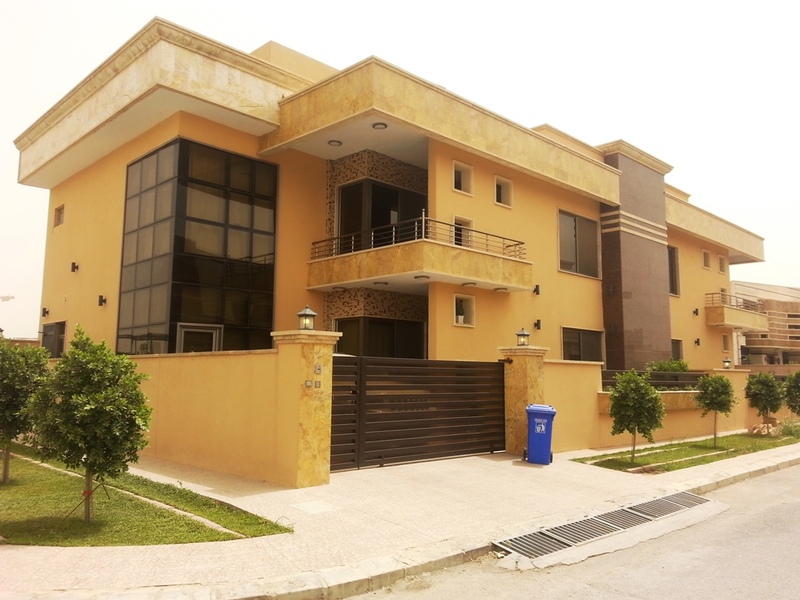 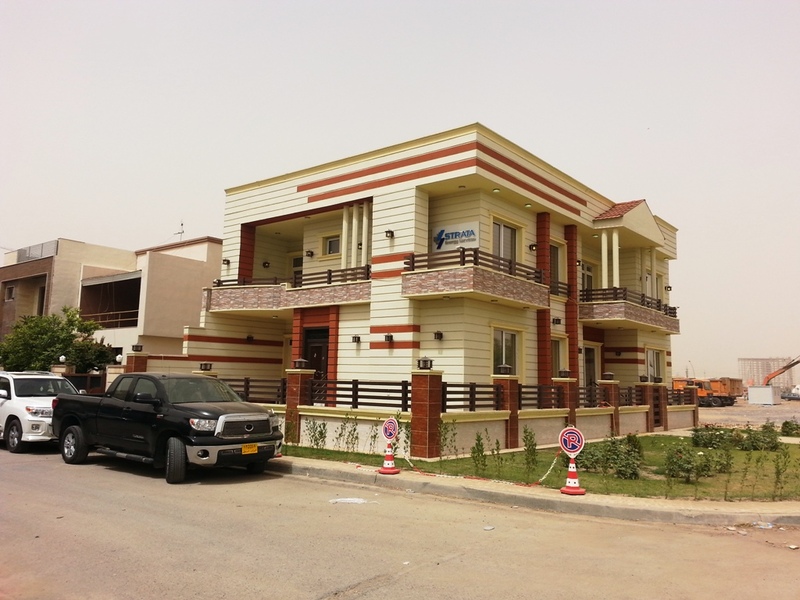 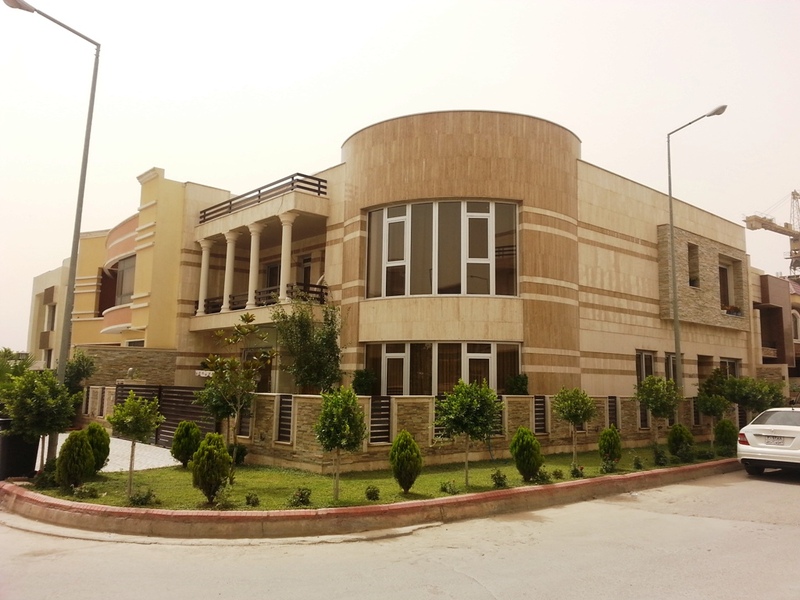 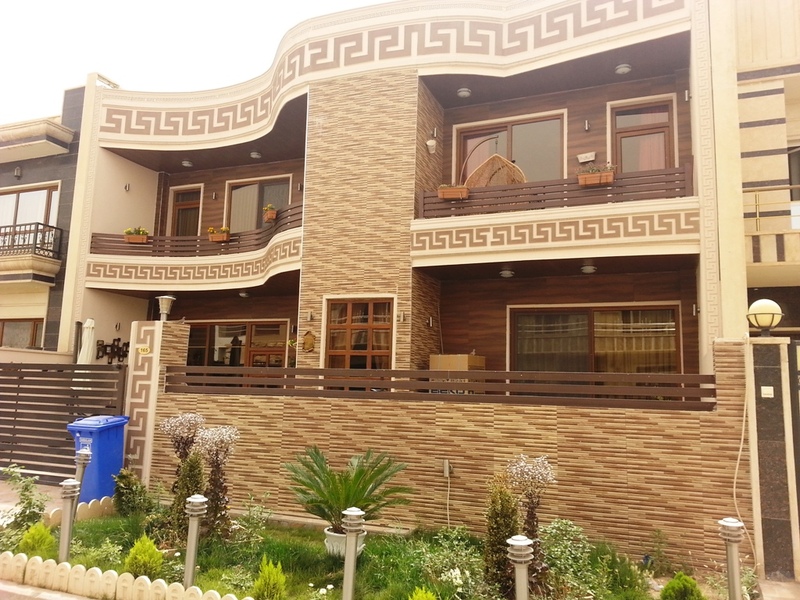 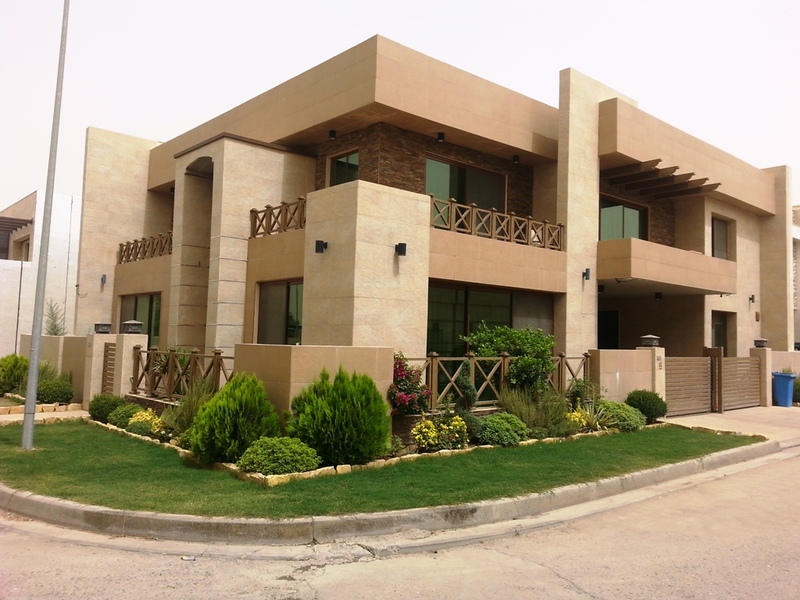 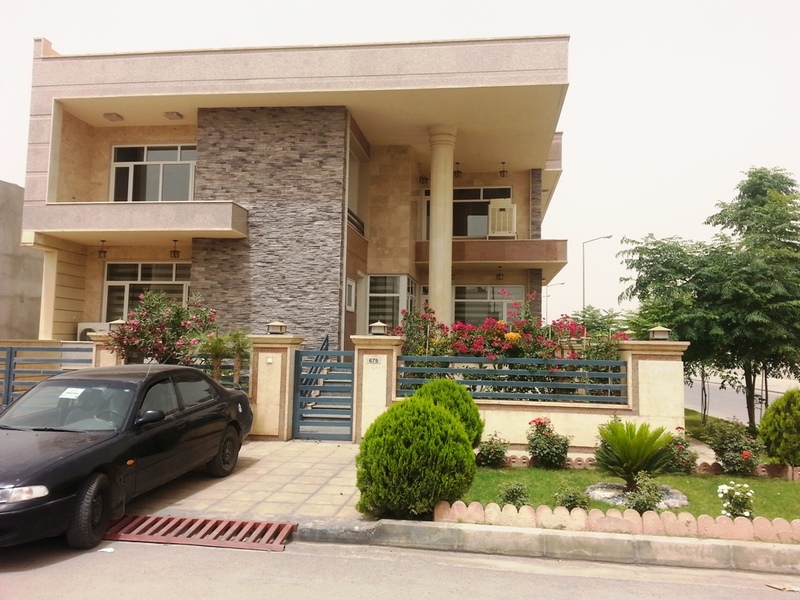 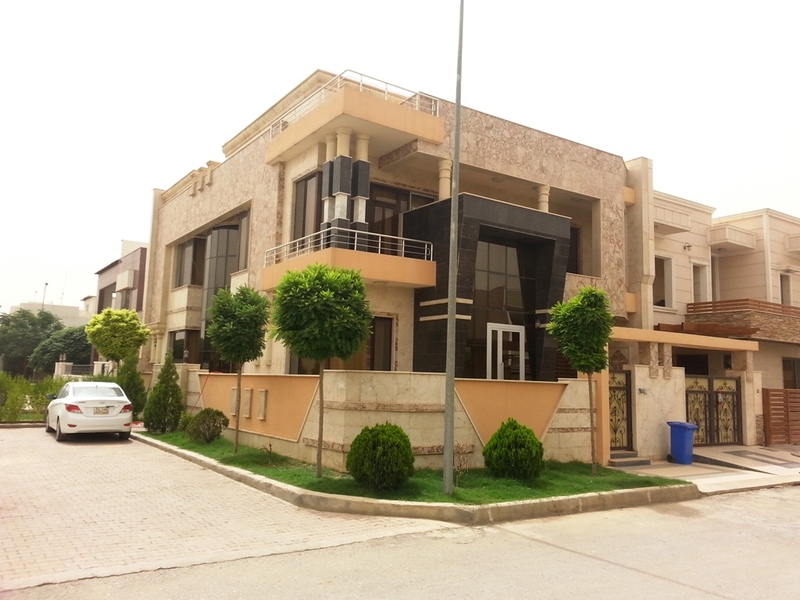 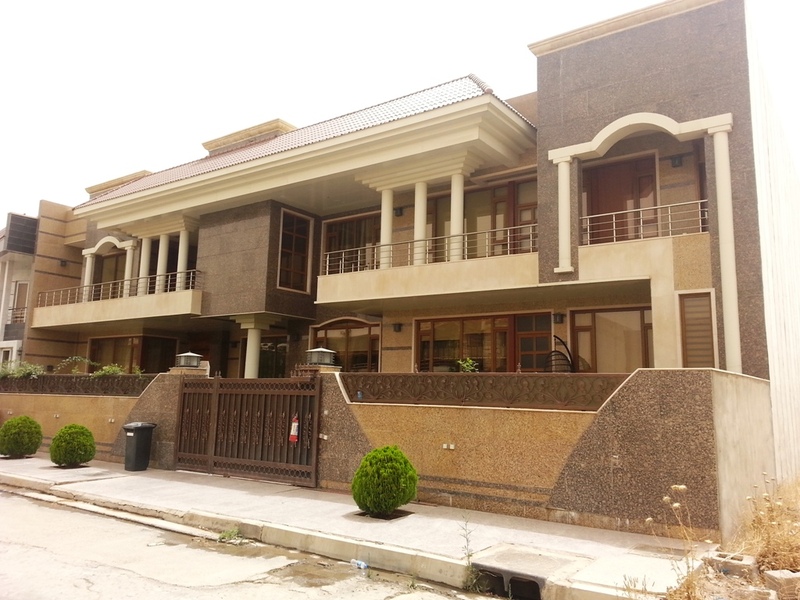 Erbil Dream City contains many villas and houses in different sizes and shapes take into account all residents requirements which designed with the latest technology. 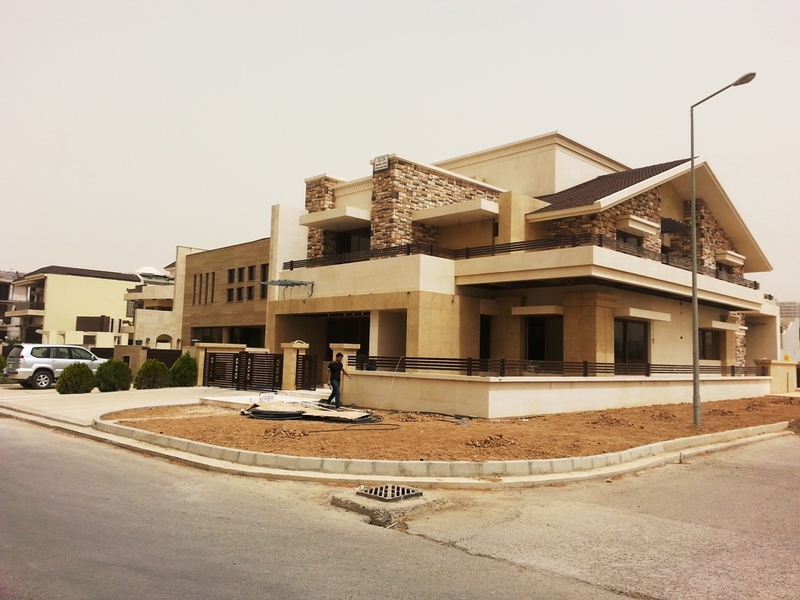 The project includes in the range 1,200 villas in different sizes which designed in Erbil, Baghdad, Beirut and Dubai. 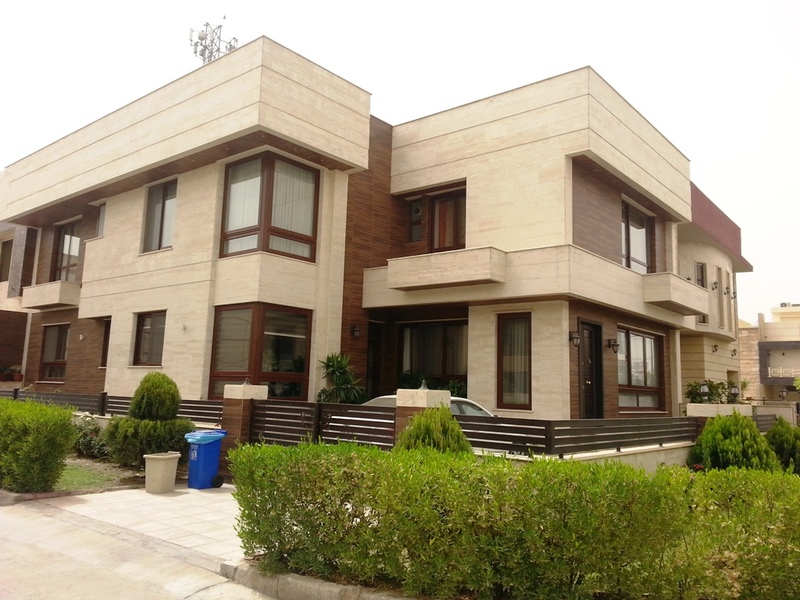 Houses space ranging between 250 and 800 square meters, and villas which spaces excess 600 meters contains private pools so they are according to customer's requests. 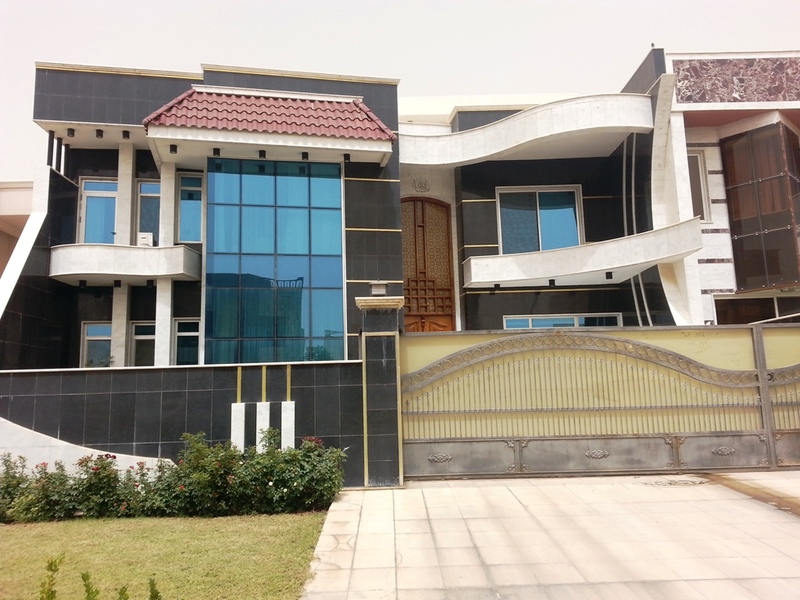 Purchasing requests are on the increase. 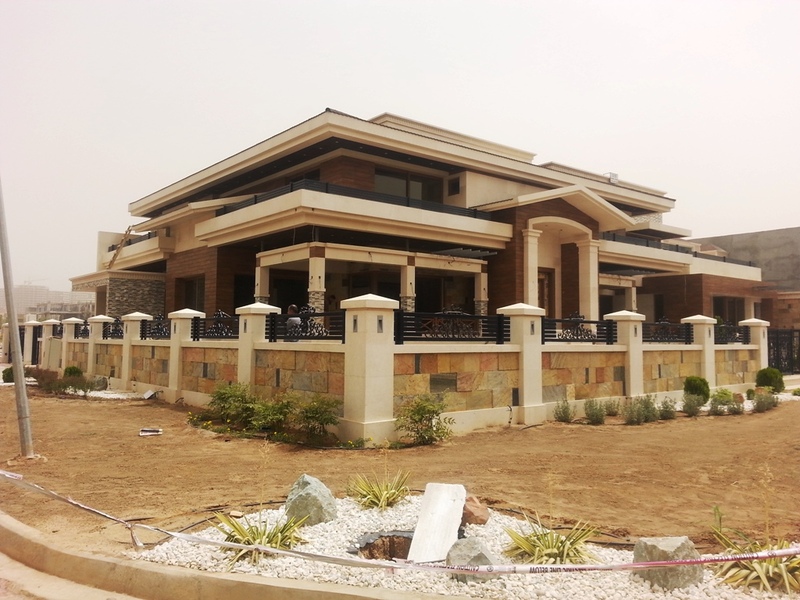 it depends on location, space and design by the customer and the work rate in the villa ranges between one year and half. 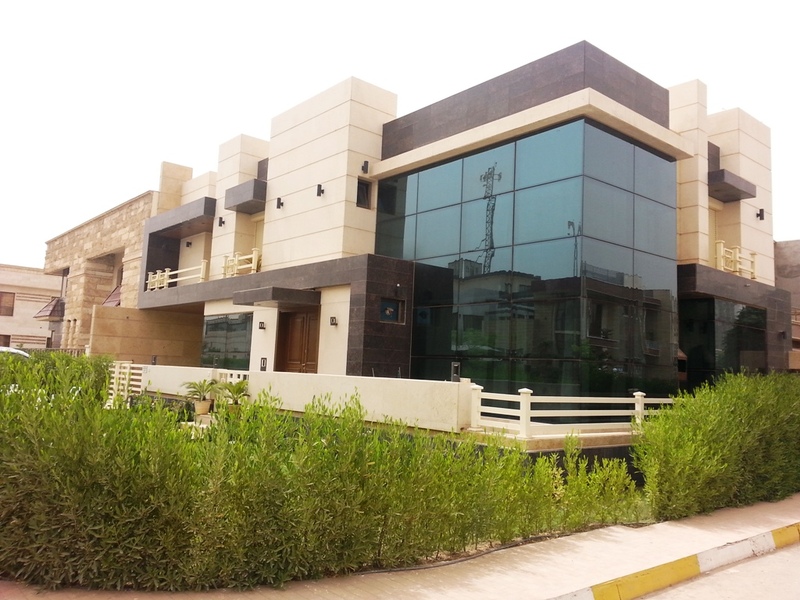 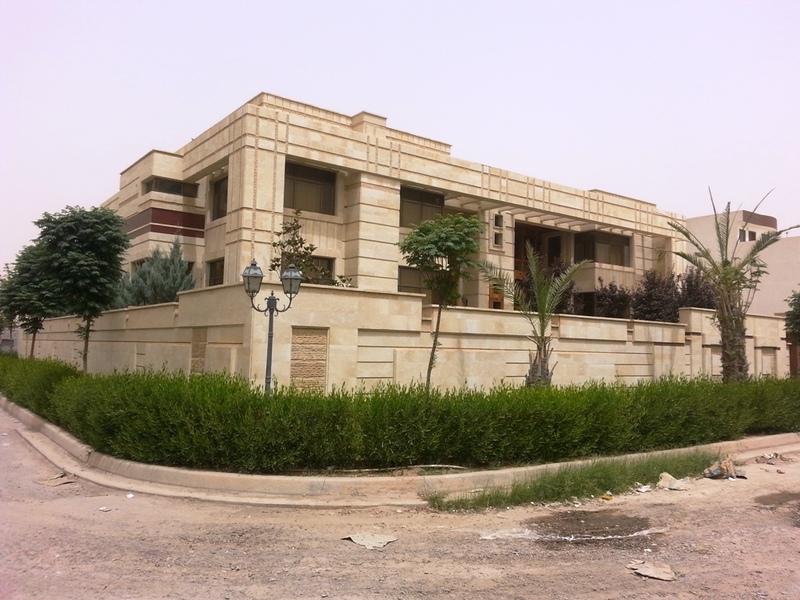 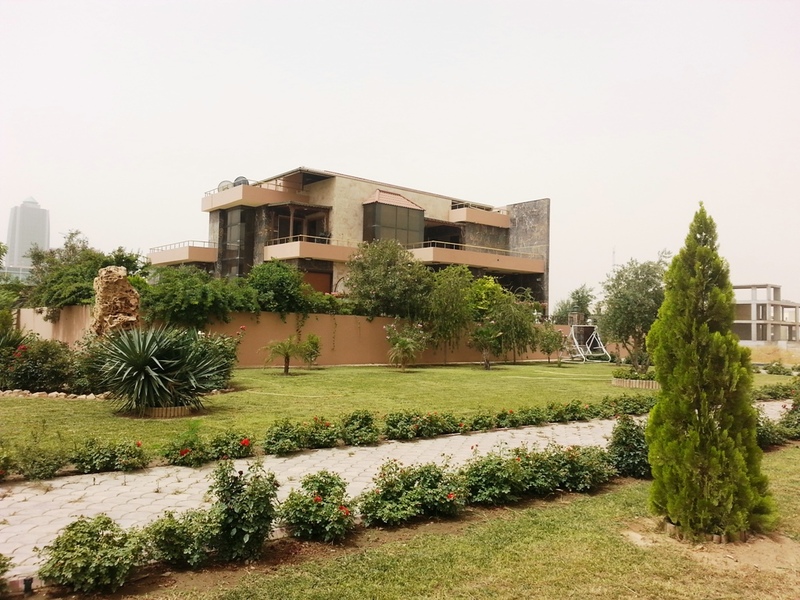 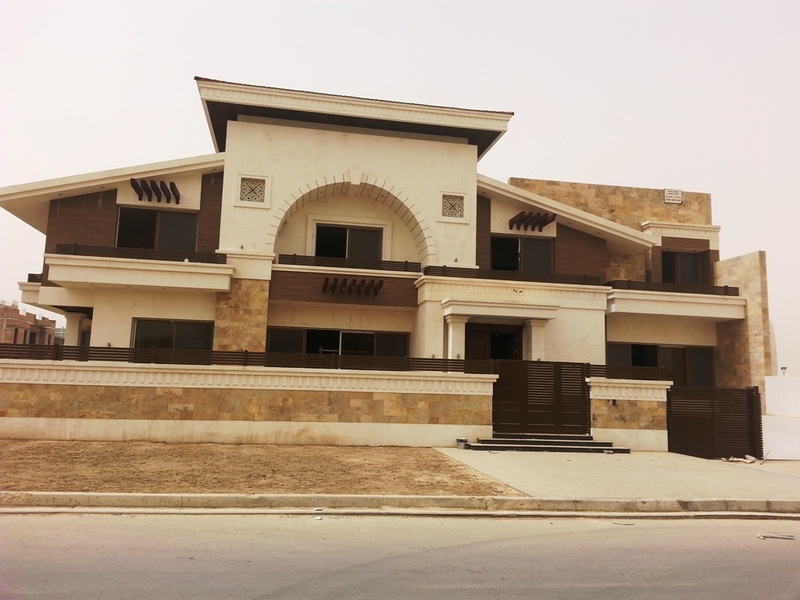 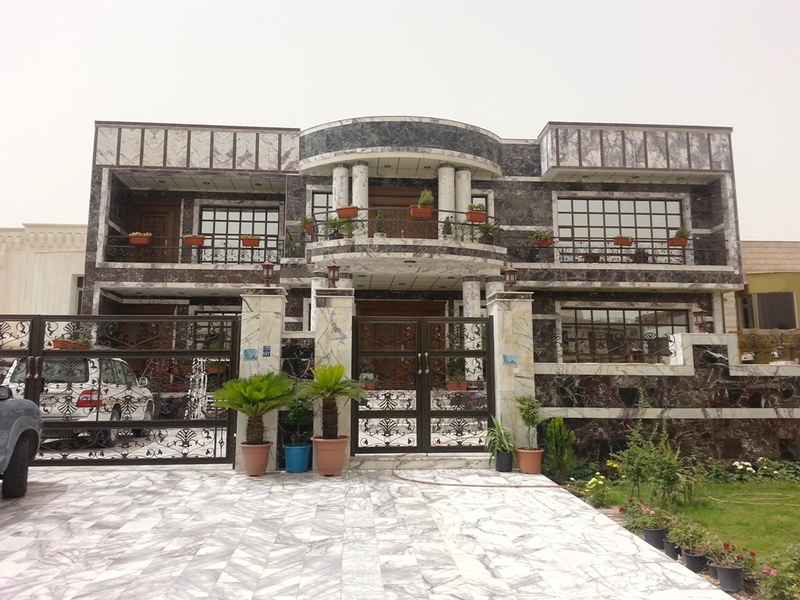 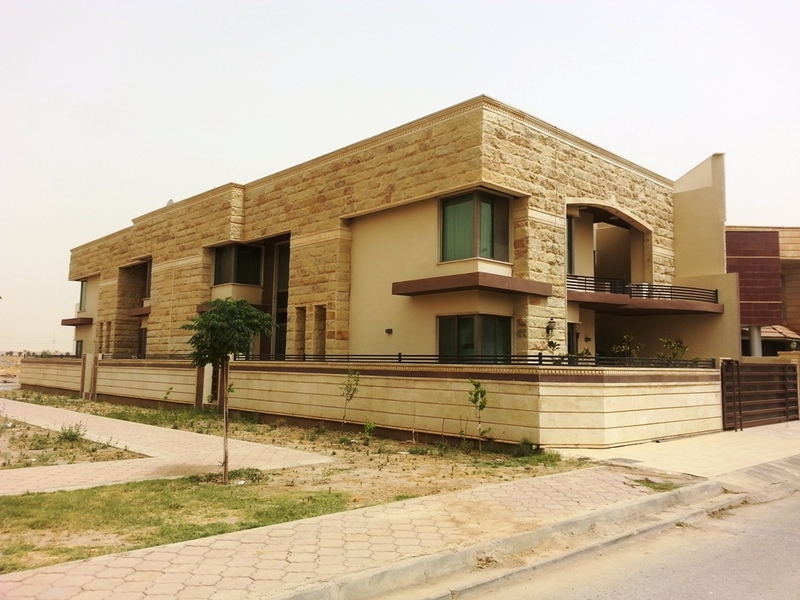 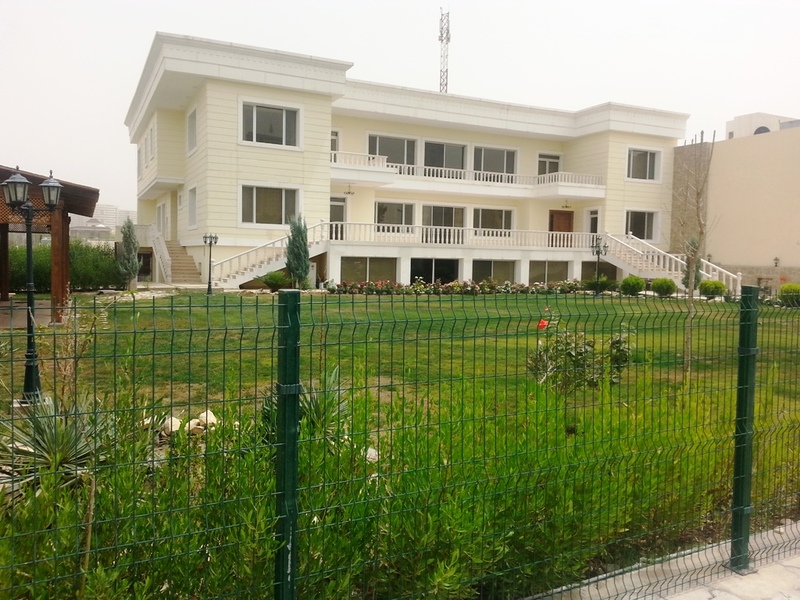 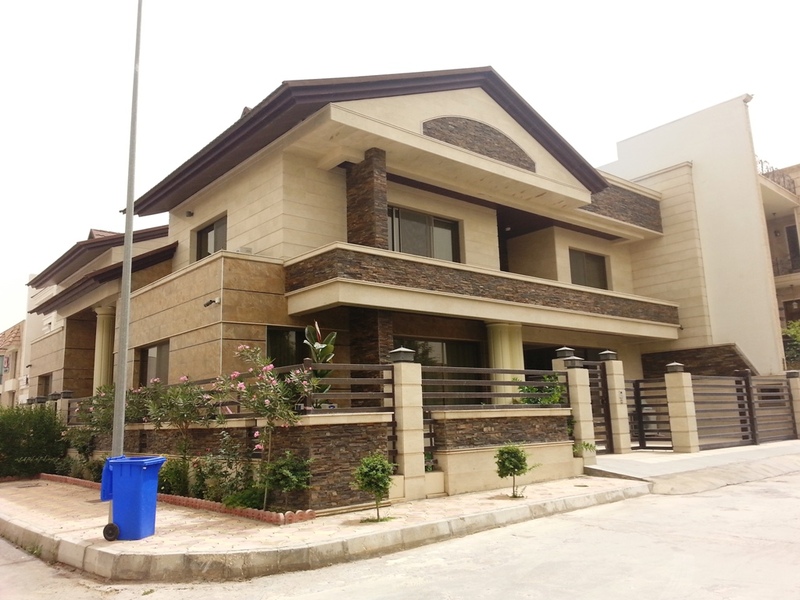 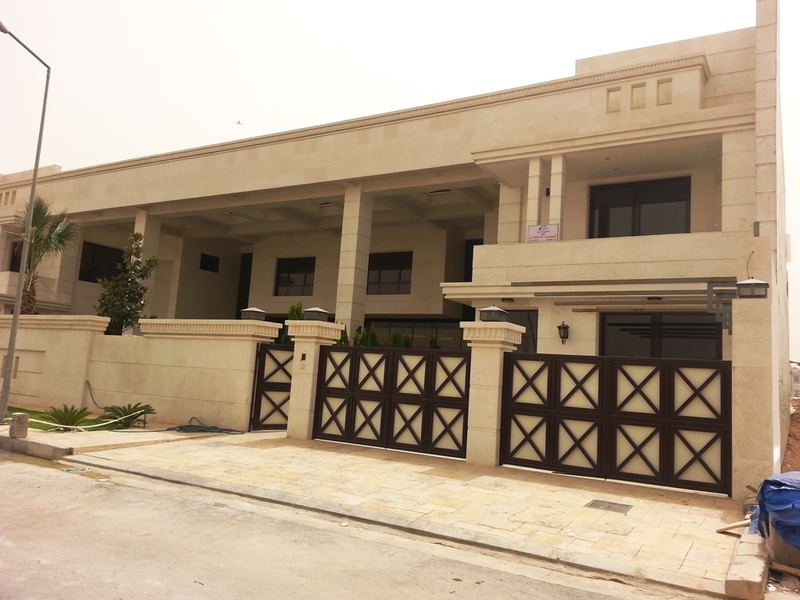 The villas in Dream City are characterized by attributes that not found in homes built outside the city, there are for example four bathrooms and four health facilities, two of them on the ground floor and two on the first floor, as there are two gardens one front and the second back.